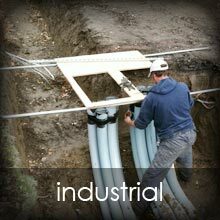 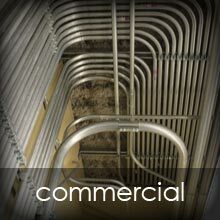 From large commercial electric projects to residential wiring and service, Hays Electric, LLC, has a dream team of seasoned master and journeyman electricians. 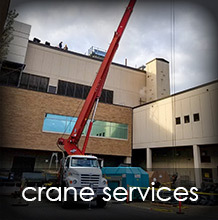 We also have Washington State certified cranes available at hourly rates that can reach up to 165 feet and 30 tons. 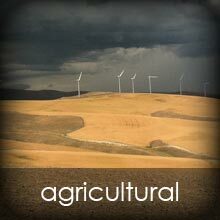 We serve the Walla Walla valley and Tri Cities and beyond. 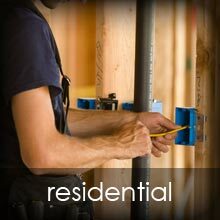 Call or email us for a FREE Estimate.